If you're driving around downtown Abu Dhabi, watch out for a temporary road closure in Al Zahiya area. 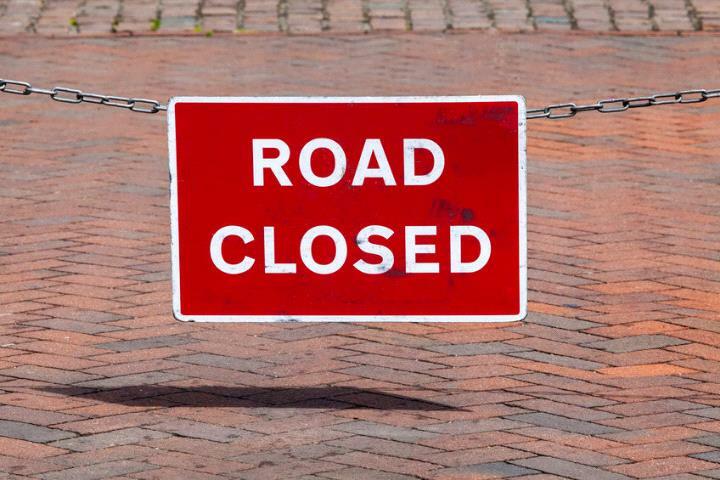 According to the Department of Transport, a section of Al Firdous Street is closed until 8:00 am on Friday. Motorists are advised to take alternative routes.